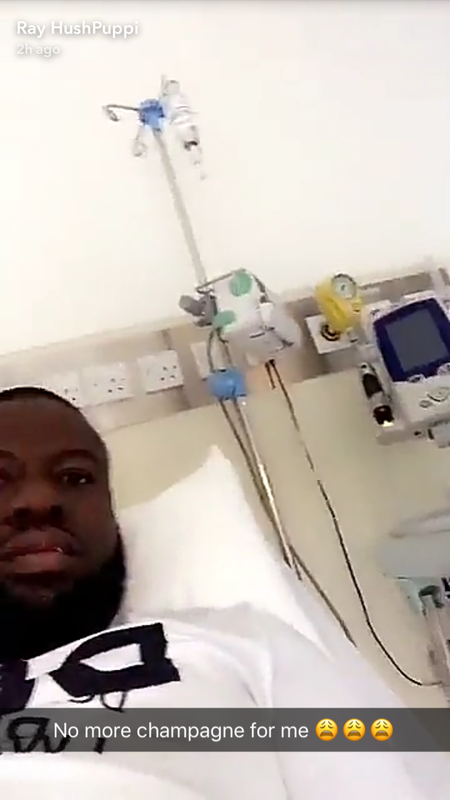 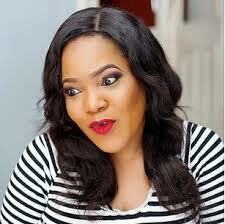 Malaysia-based Nigerian millionaire who recently had been involved in controversies with some Nigerian music stars has been hospitalized due to a medical emergency. 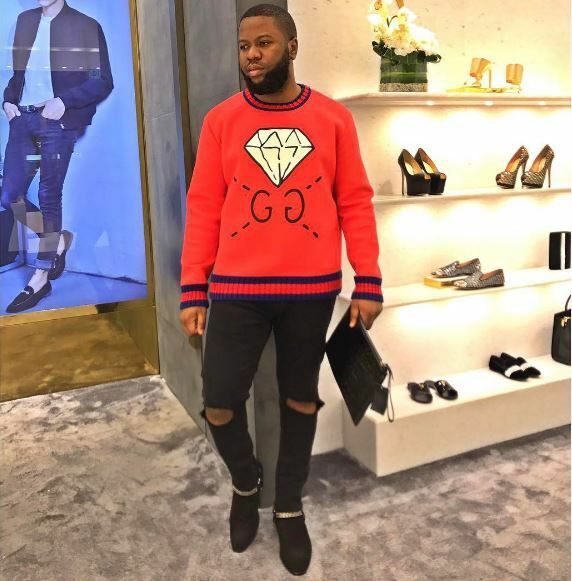 He was said to have been seen shopping in a mall abroad before the news about his being hospitalized came up. 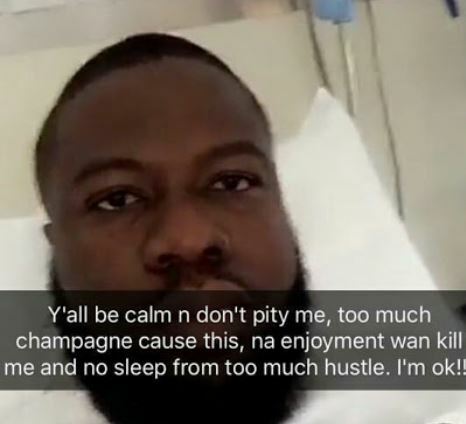 The young millionaire has however responded to the safe recovery remarks made by many to him, by sharing pictures of himself in the hospital, on snapchat saying that no one should pity him and that whatever was happening to him was as a result of too much enjoyment and the lots of champagne he takes.